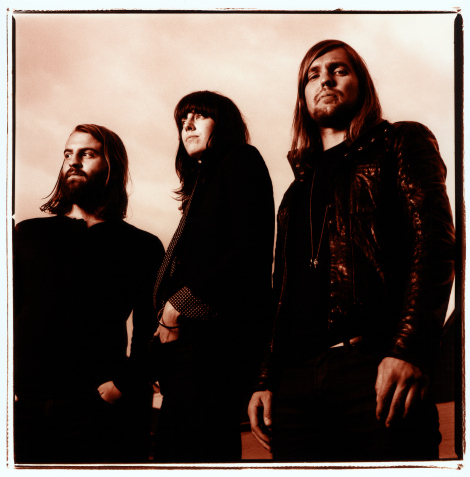 “Bruises” by Band Of Skulls, from the upcoming album Sweet Sour. Take a listen to a bunch of their new (including “Sweet Sour”) and old songs below the video. “Sweet Sour” is the title track on the band’s sophomore album due out February 21st (via Vagrant).